Pearl's Choice partners with organizations that share our mission to work with Canadian healthcare professionals, caregivers, and families to ensure seniors are enjoying the next chapter of their lives. Our belief is that together, we deliver better solutions and services. To learn more about a Pearl's Choice partnership, please call us at 1-877-565-0503 or send an email to info@pearlschoice.com. 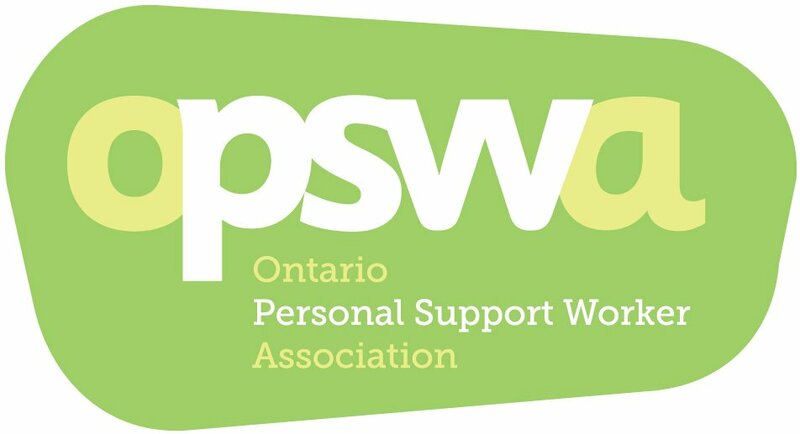 The Ontario Personal Support Worker Association is the Professional Association for PSWs across our Nation. OPSWA is managed by PSWs and work to represent the vocation and improve the care societies most vulnerable receive. We understand the difficulties PSWs deal with everyday. OPWSA represents thousands of Personal Support Workers across Ontario and that number continues to grow. For more information, please visit OPSWA . Bedford Medical Alert is the leading Canadian Medical Alert response service provider. Maintain freedom and independence with Bedford's 24/7 personal emergency response service at home and while you venture away from your home. Call us anytime at 416.921.9977 / 1.888.755.3055 or visit Bedford Medical Alert. Silver Sherpa is a lifestyle transitions company delivering independent and personalized advice on smart ageing and lifestyle transitions. We are unique in how we assist the elderly and their families prepare for and respond to lifestyle crises due to health challenges, loss of partner, social isolation and other factors that put their quality of life at risk. For more information, please visit Silver Sherpa. Pearl’s Choice partners with Seneca HELIX in order to advance our continuous improvement through a state-of-the-art research and development process. HELIX, Seneca's Health Entrepreneurship and Lifestyle Innovation Xchange, supports the success of multidisciplinary companies. The initiative's provision of knowledge, mentorship, and experiential learning opportunities has proven critical to sustainable, scalable entrepreneurial success. For more information, please visit Seneca HELIX. Sun Life's digital health community was created to help Canadians live healthier lives. It features timely and informative health-related content and the Discovery lab: a marketplace of innovative health and wellness-related apps, products and services often with valuable discounts and special offers. You'll also find product ratings and reviews from other Canadians like you, making it easier for you to discover and explore meaningful solutions for you and your family. 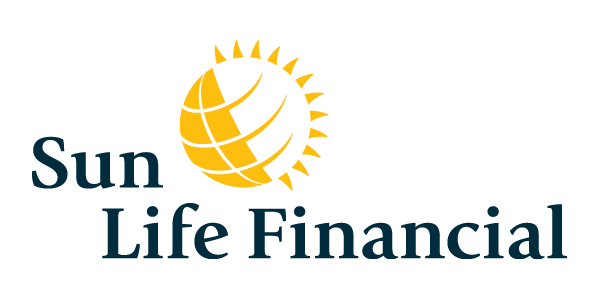 For more information and to join visit Sun Life Financial.